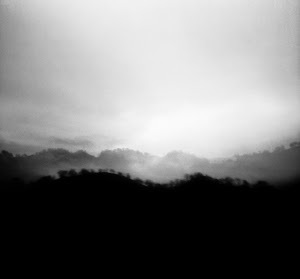 I'm honored and delighted that several of my photographs are included in Boxes of Light, an exhibition of pinhole photographs at Rock Paper Scissors Collective, which is located at 2278 Telegraph Ave., Oakland, CA 94612, and can be reached by phone at 510-238-9171 (they don't recommend leaving voice mail) or by email at gallery [at] rpscollective [dot] org. 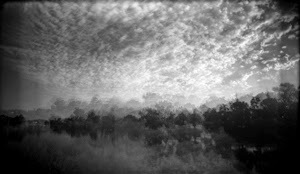 The show opens on Friday, April 3, from 5:00 - 9:00 p.m., in conjunction with Oakland's First Friday/ Art Murmur, and runs through Sunday, April 26, which is Worldwide Pinhole Photography Day. 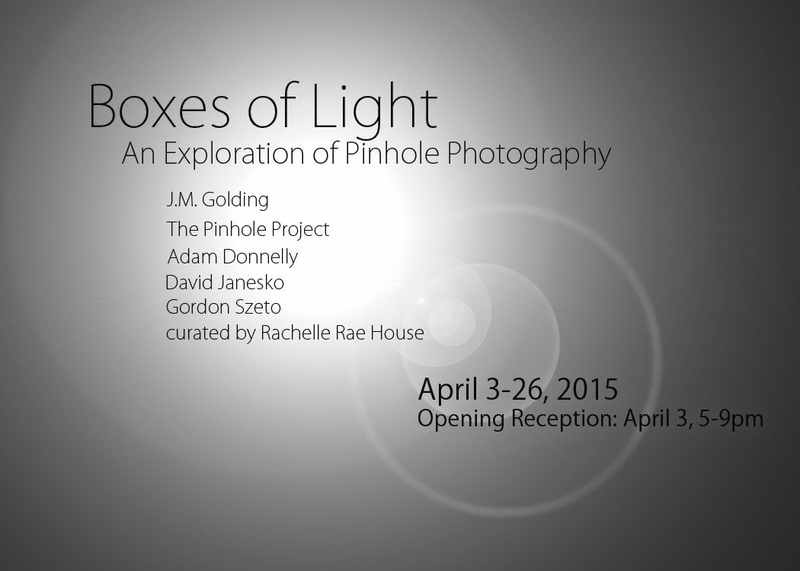 Boxes of Light was curated by Rachelle Rae House. Rock Paper Scissors Collective is also sponsoring several pinhole photography workshops in April, including Exploring Photography and Pinhole Cameras for Kids (age 7 and up) (Saturday, April 11), a Pinhole Camera Stroll (Sunday, April 12), and Build Your Own Pinhole Camera (adults) (Wednesday evening, April 22). 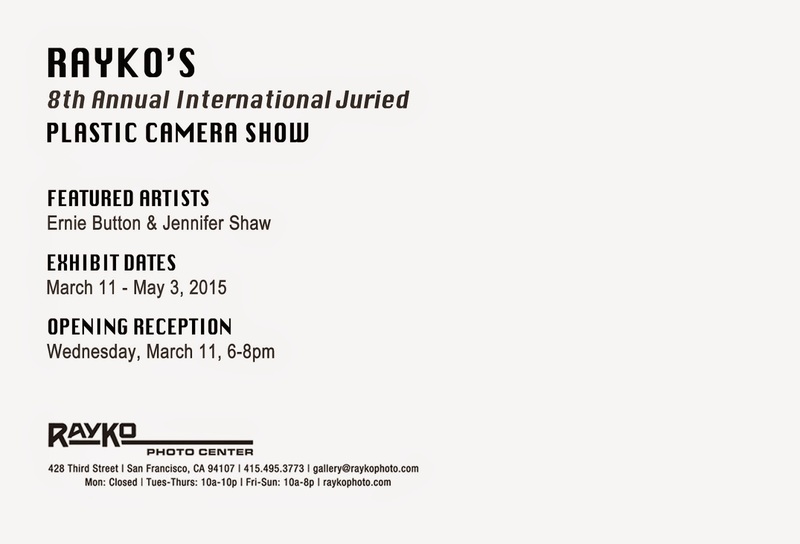 RayKo Gallery's 8th Annual International Juried Plastic Camera Show opens next week! I'm excited and very proud that my photograph, "We have today," is included. 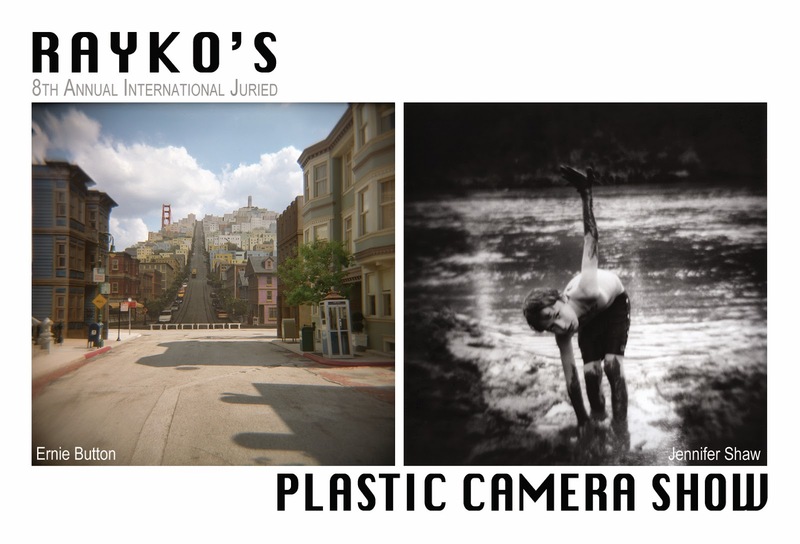 The opening reception will be on Wednesday, March 11, from 6:00 - 8:00 p.m. RayKo is located at 428 Third Street, San Francisco, CA, and can be reached by phone at 415-495-3773. The exhibit runs through May 3. The show was juried by fine art photographer, master printer, teacher, and RayKo Gallery Director Ann Jastrab, and includes work by some of my favorite plastic camera artists. In Ann's words, "Come see this year's selections which include impressive and often astonishing images made by the cheap, crappy camera-toting winners of this competition. Photographers from all over the Bay Area as well as national and international artists are featured in this annual ever-changing exhibit."